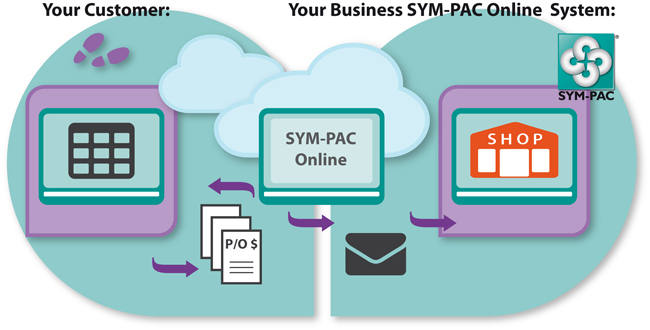 What is the SYM-PAC Online SAP Interface? The SYM-PAC Online SAP Interface lets your business provide your customers with increased efficiency in their purchasing process. Customer uses their own SAP system. 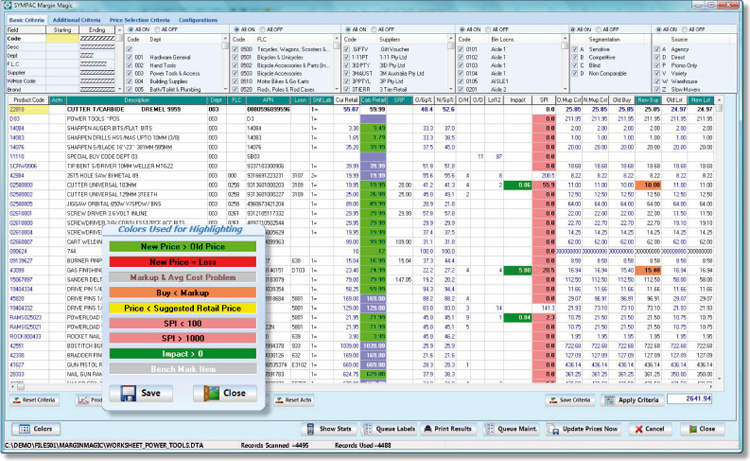 Customer selects their Procurement | Purchasing | Catalogue options within the SAP system. 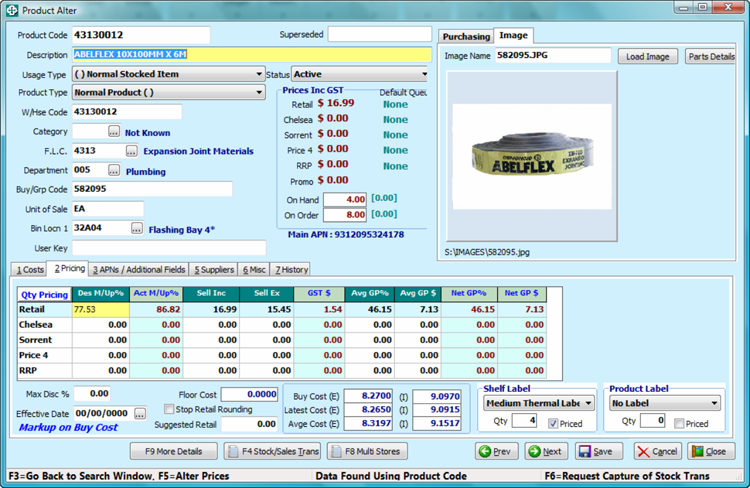 Within this module, the Customer selects to buy from you as the chosen supplier. Your Customer’s contracts & discounts are automatically applied within your SYM-PAC system and displayed to the E Catalogue online. The Customer ORDERS from you while remaining within their SAP system. 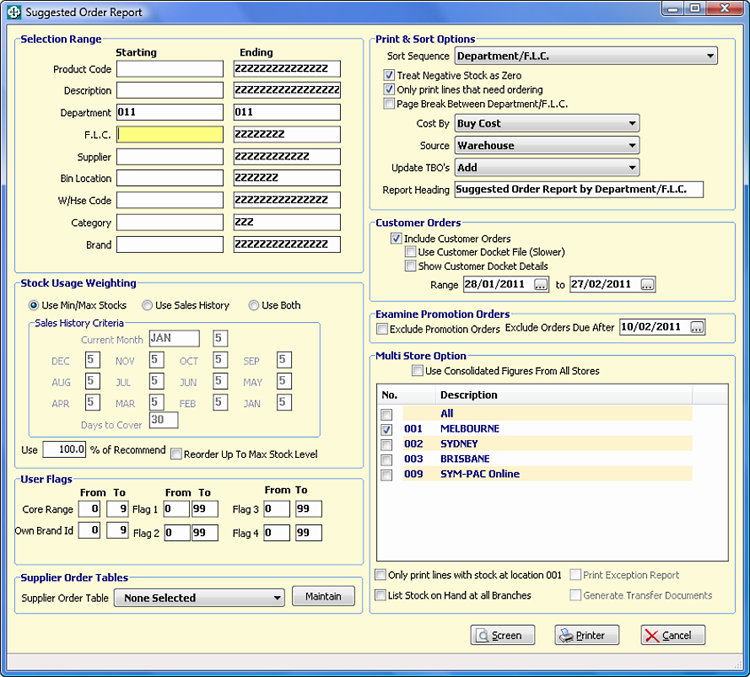 When finalised, the order is automatically recorded within the Purchasing Requisition options in the Customer’s SAP system. 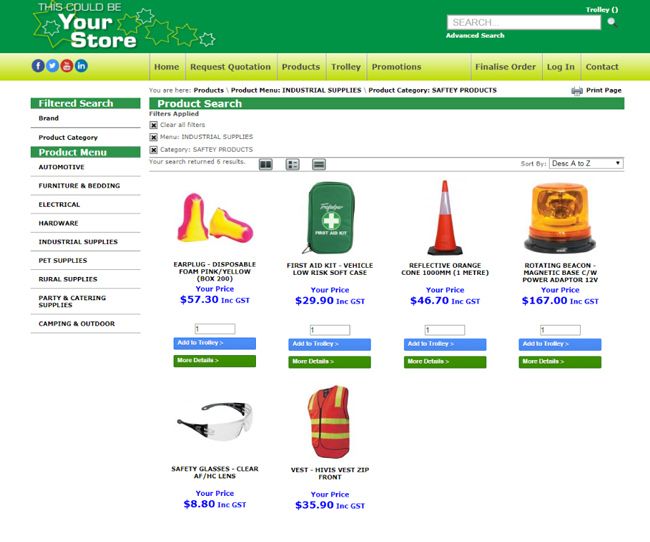 An electronic order can be emailed to your Procurement Officer in store. This ensures that all relevant customer discounts and contracts are applied seamlessly to the order. 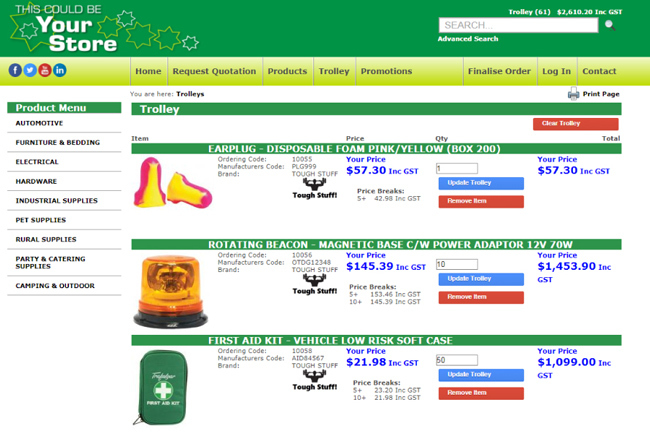 You automatically receive an email generated by the SYM-PAC Online system with the Customer Purchase Order details. 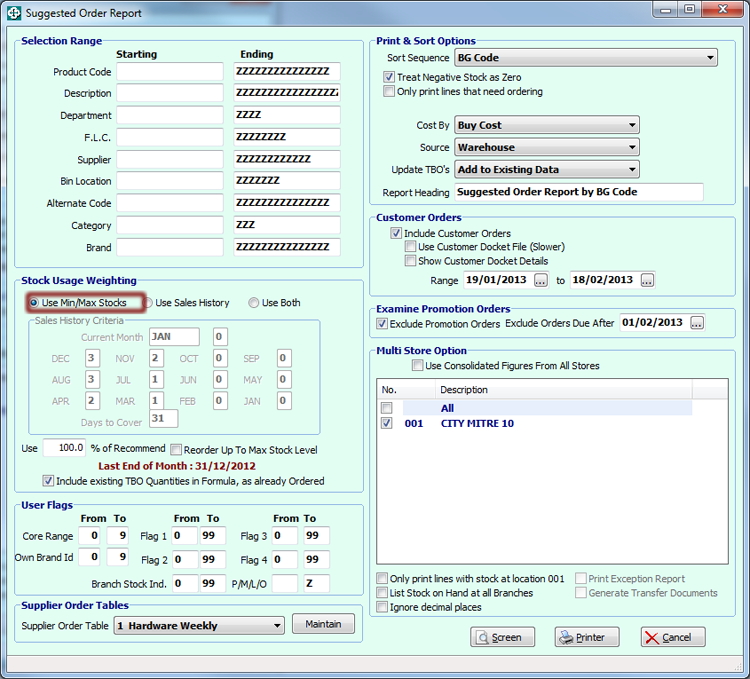 You process this just as easily & simply as you would process any incoming purchase order. 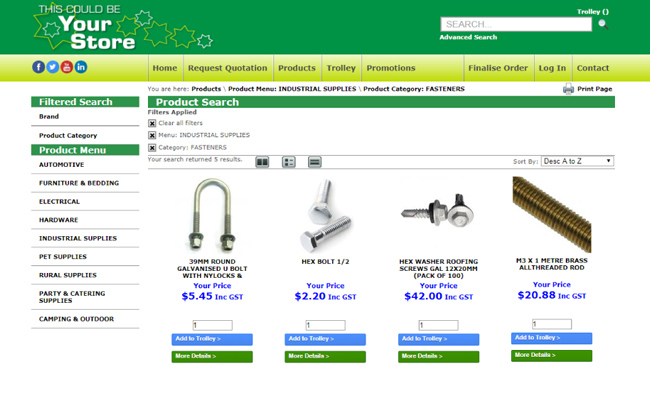 Your largest account & trade customers who are using an SAP system internally can now order from you DIRECTLY via SAP. A seamless interface between SYM-PAC Online and the SAP system allows the customer to select to purchase from SYM-PAC as the supplier — right from within their SAP system. When the order is finalised and submitted, it seamlessly and automatically sends an email with the Purchase Order directly to your SYM-PAC Online system. Your customer retains all discounts and contract pricing available to them as part of their business relationship with you. 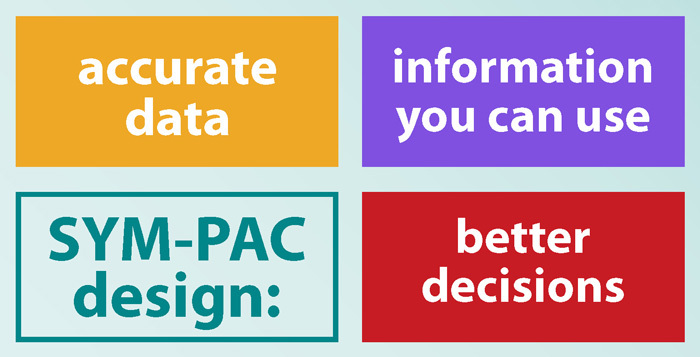 You are simply making it easier for them to choose you as a supplier — because SYM-PAC has made it easy for you to be selected as part of the customer’s internal purchasing process. Improve your customer service to these critically important VIP customers by making it efficient for them to order through your business. Allow your customers to place their purchase orders 24 / 7 — whatever it is *they* need to do to be successful in their business, you are there to support them as a vital supplier with a professional level of integration and service that builds your business and theirs every time. SYM-PAC Online levels the playing field and puts you in the position to compete.